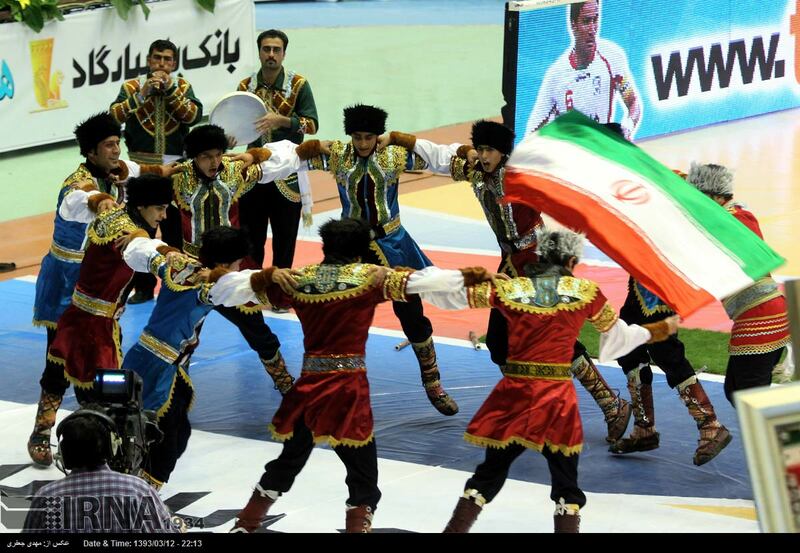 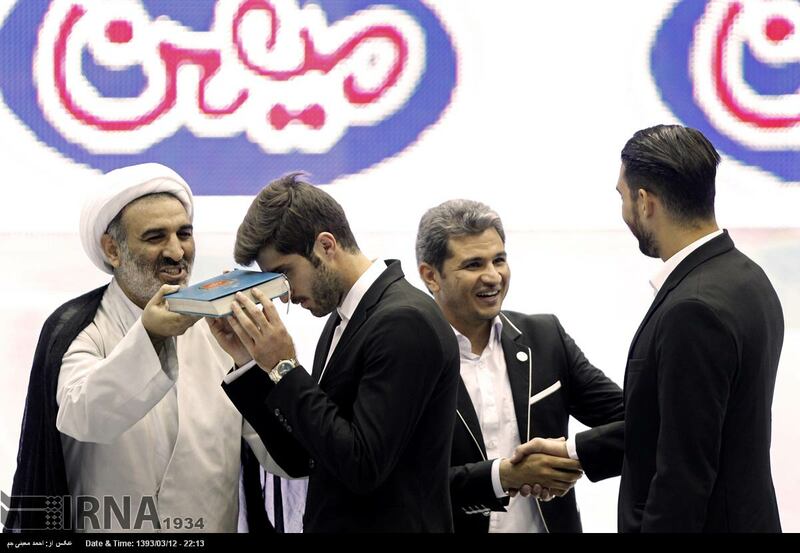 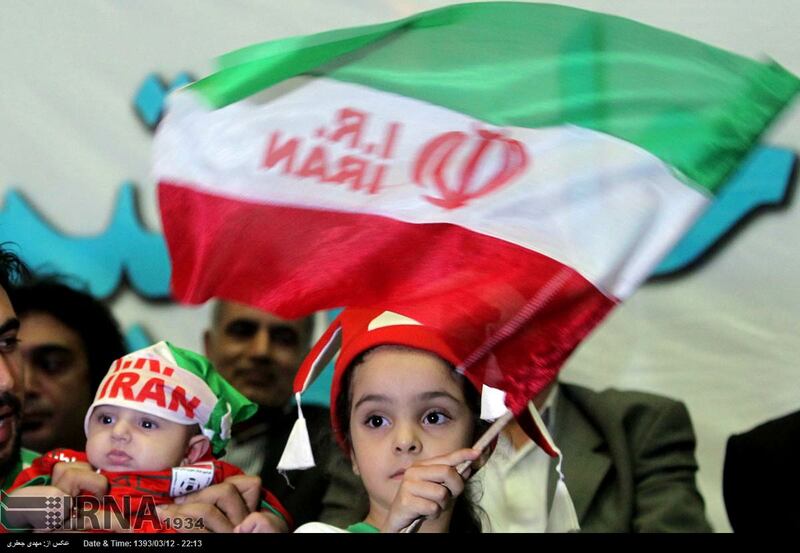 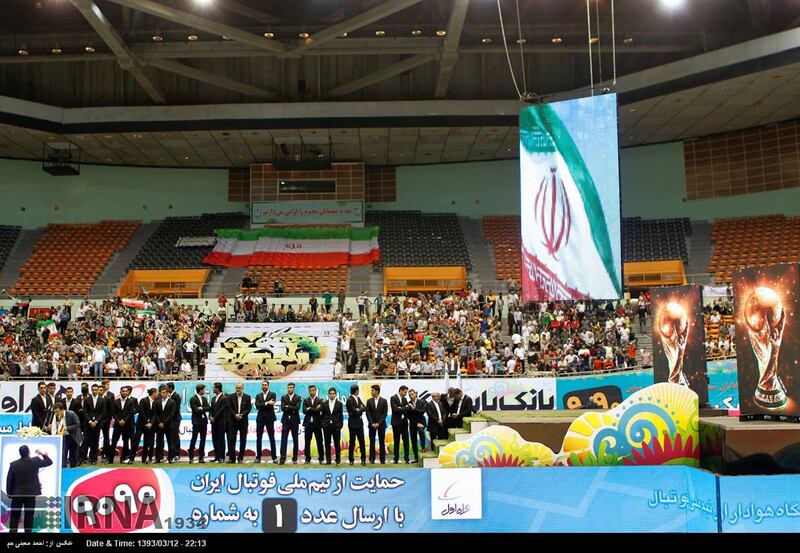 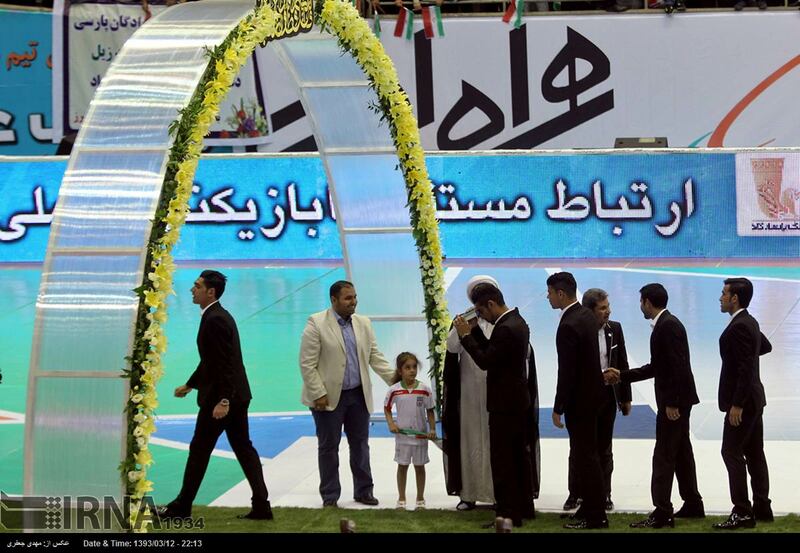 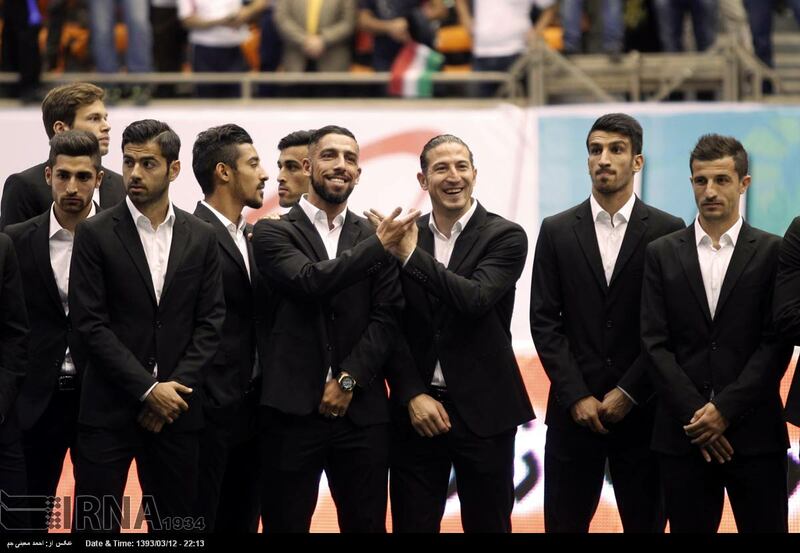 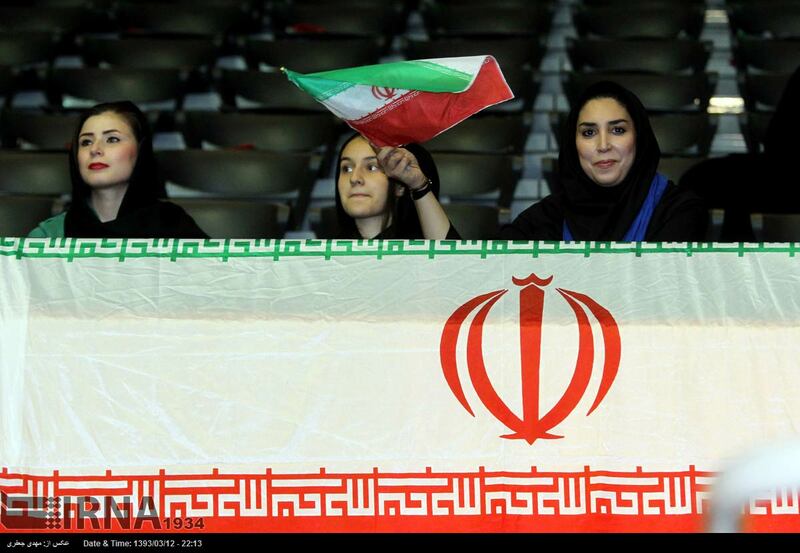 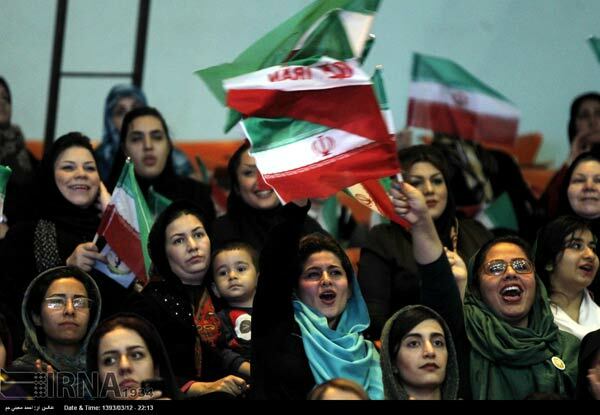 The Iranian national football team left for Brazil on Tuesday to participate in the 2014 World Cup. 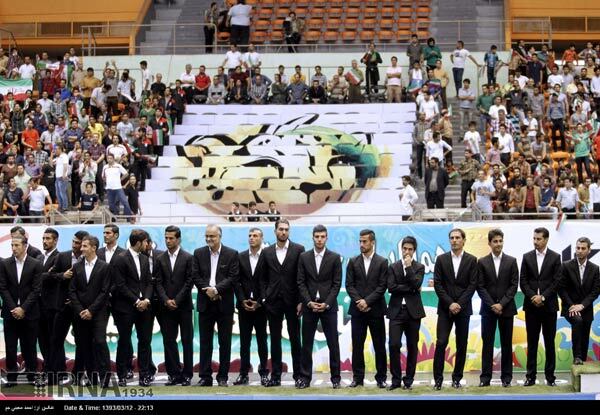 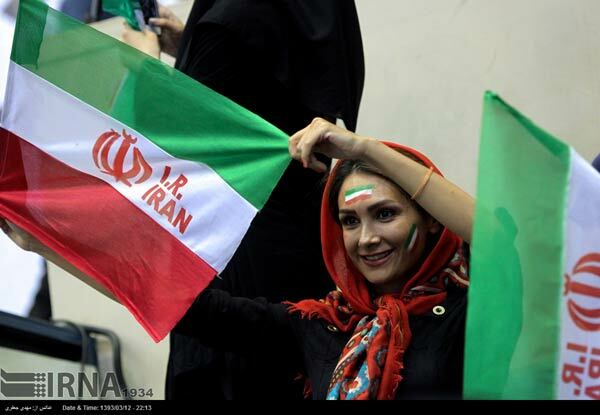 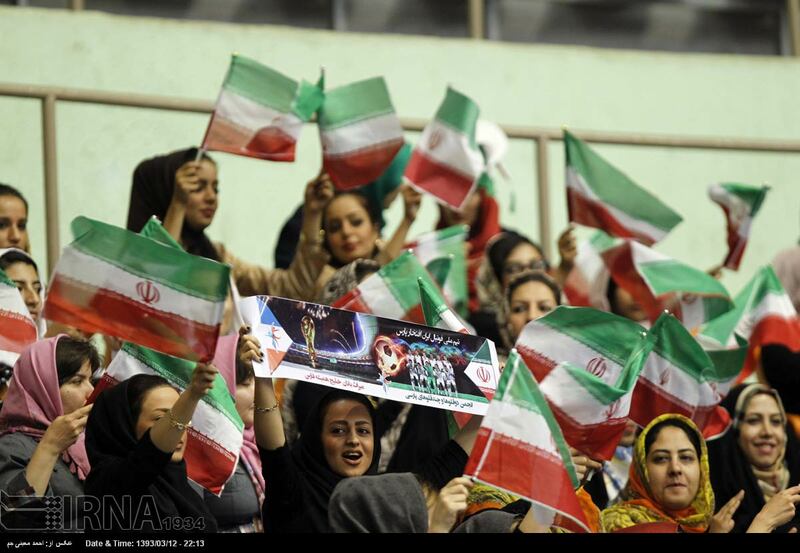 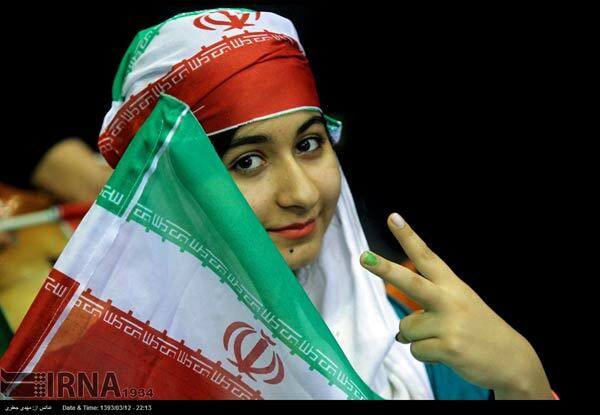 Iran will play Nigeria in Curitiba in their opening match on June 16. 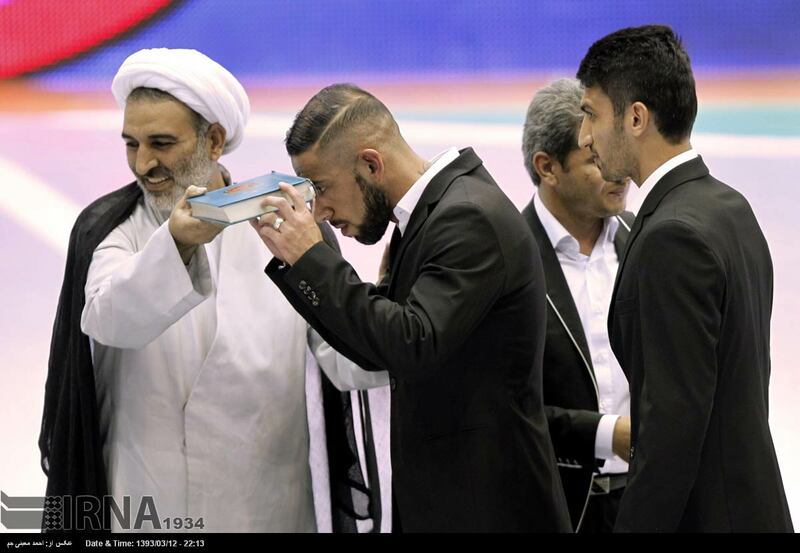 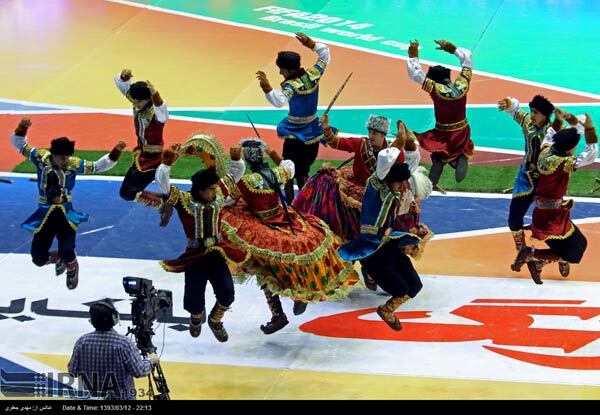 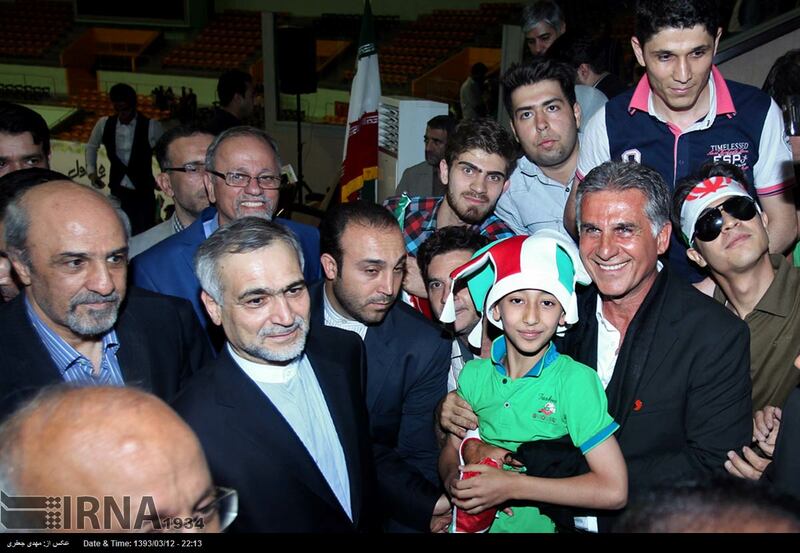 Hossein Fereydoun, the Iranian President's Special Aid, Minister of Sports and Youth Mahmoud Goudarzi and Head of Football Federation Ali Kafashian had participated in the seeing off ceremony of the team. 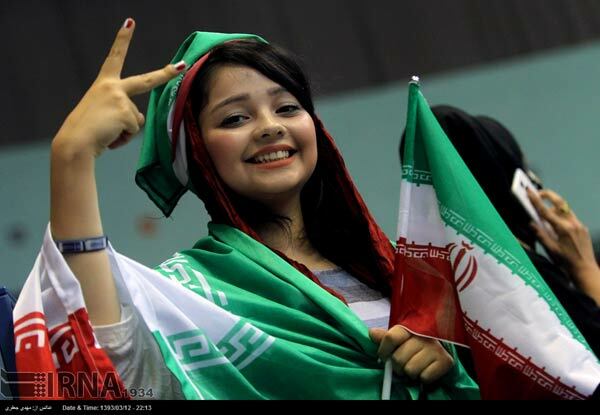 Iran has been drawn in Group F along with Nigeria, Argentina and Bosnia- Herzegovina. 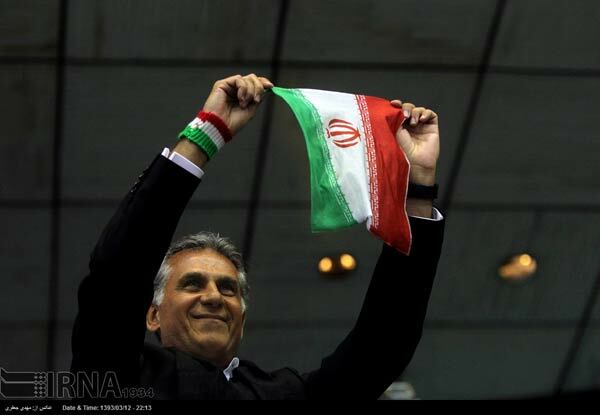 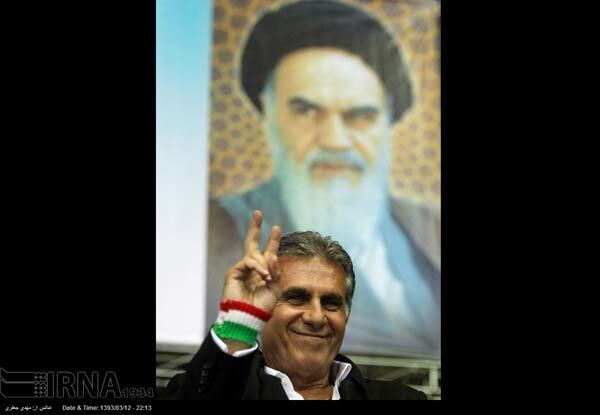 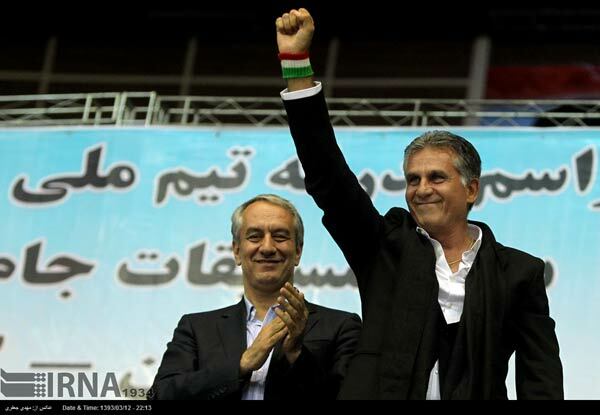 Carlos Queiroz's men will face Argentina and Bosnia-Herzegovina on June 21 and June 25, respectively. 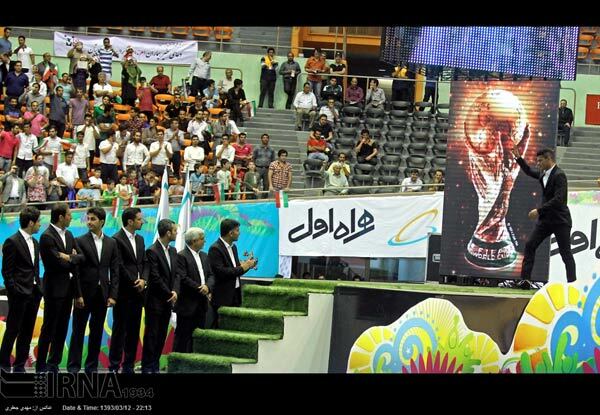 The 2014 FIFA World Cup will be the 20th edition of the international sports event and is scheduled to take place from June 13 to July 13 in Brazil.